Tattoo artists in Florida are in for more stringent restrictions. 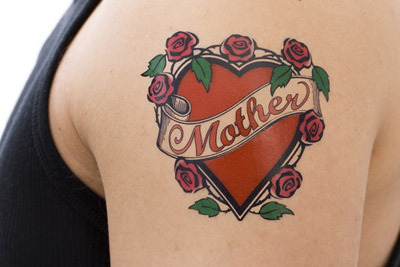 Penalties are likely to be increased if a tattoo artist is caught tattooing a minor without parental consent. The Associated Press reported, "A House committee on Wednesday approved a bill (HB 1343) that would make it a third-degree felony to tattoo someone under 18 years old without parental consent. It is currently just a misdemeanor. Rep. Mary Brandenburg, D-West Palm Beach, says the penalty should be steeper because getting a tattoo is a "risky procedure" due to chemicals found in the ink used in tattoos." In recent months the tattoo industry and tattoos in general have been highly scrutinized. Just a few months ago, government workplaces, police departments and even some fire departments have all urged employees with visible tattoos to either get them removed or hide them.